In 2019, a number of world-first conservation projects are being undertaken on Lord Howe Island. You are invited to volunteer and help protect paradise. Have you ever wanted to experience hands-on conservation work? Now you have the opportunity. Lord Howe Island is a UNESCO World Heritage Site located 600km off the Coast of New South Wales, Australia. The island and the surrounding marine environment are filled with a rich array of biodiversity and are home to a number of Endangered and Critically Endangered species including the world’s rarest insect the Lord Howe Island Phasmid. Over the last 100 years, successful conservation efforts have helped restore the native ecosystem, but invasive rodents remain a primary threat to native wildlife. Today, more than 447 islands around the world have been cleared of invasive rodents. Once completed Lord Howe Island will be one of just a handful of permanently inhabited islands to be free of all invasive vertebrates. 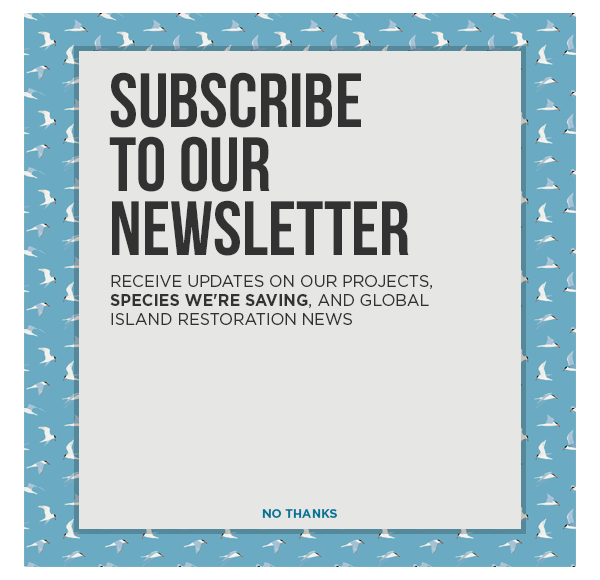 The removal of invasive rodents from Lord Howe would not only protect the native wildlife on the island today but would also make way for the reintroduction of native species, and you can be a part of the action! This year, LHI Conservation Volunteers are calling on you to visit Lord Howe Island and help protect the natural environment while learning about the extraordinary native wildlife both on land and at sea. The program will run from May-September with each month focusing on a different aspect of the island’s biodiversity—from the native birds, plants, and invertebrates to the marine ecosystem that surrounds the island. If you want to make a difference in conservation this year, consider volunteering to protect Lord Howe Island. Learn more about the Lord Howe Island Conservation Volunteer program and how to sign up here.